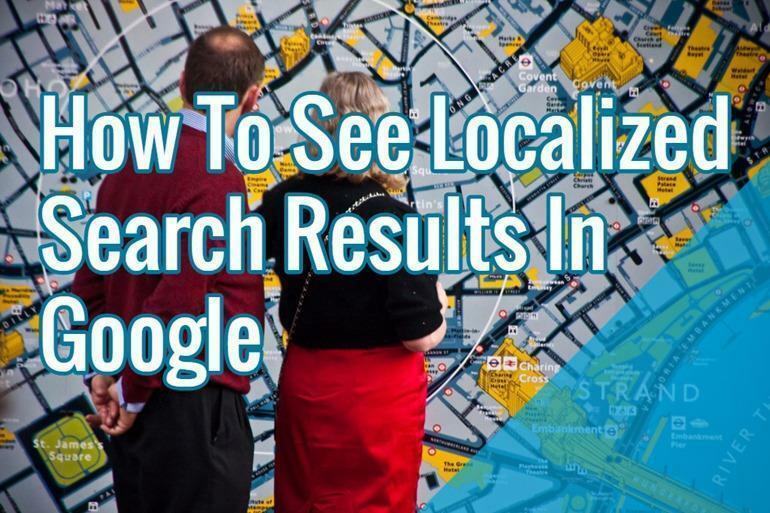 Local search is very important as most people love to get the services from any firm that is near to their residence or office and hence most people rely highly on local search results. Previously, these search results were easily found with the help of location search filter. According to Google, the location filter had very less usage hence it was removed and this was replaced by the option “Change Google’s Search Location”. But has this option really solved the problem? No, it hasn’t. d) Use Search Parameter “& near=”: If you want to find the search results near a certain location then adding this parameter “&near=cityname” to the query will give you desired results. “city name”= Type your desired location name. E.g: If you want to find skin care clinics in Melbourne then you can search this like “Skin care clinics” and in the URL add” &near=Melbourne” or any particular city name of Melbourne and you will get the desired results. Hope this blog post has provided you something informative. Stay in touch with SEO Agency Melbourne, for more such tips and how-to guides related to SEO.